Sixty years ago, a team of scientists went looking for yellow fever in the jungles that line the northwestern edge of Lake Victoria. What they found instead, in the blood of a rhesus monkey, was a new virus, one they named for the area’s dense vegetation: Uganda’s Zika Forest. Within a few years, Zika virus was showing up in humans, causing a pink rash and mild flu-like symptoms. And for the next six decades, as it spread eastward on the wings of the Aedes aegypti mosquito, its symptoms stayed the same. That all changed when the virus jumped the Pacific Ocean and landed on the shores of Brazil sometime around 2014. As Zika sickened thousands, reports of microcephaly—a birth defect characterized by abnormally small heads and underdeveloped brains—began pouring in from doctor’s offices and hospitals around the country. 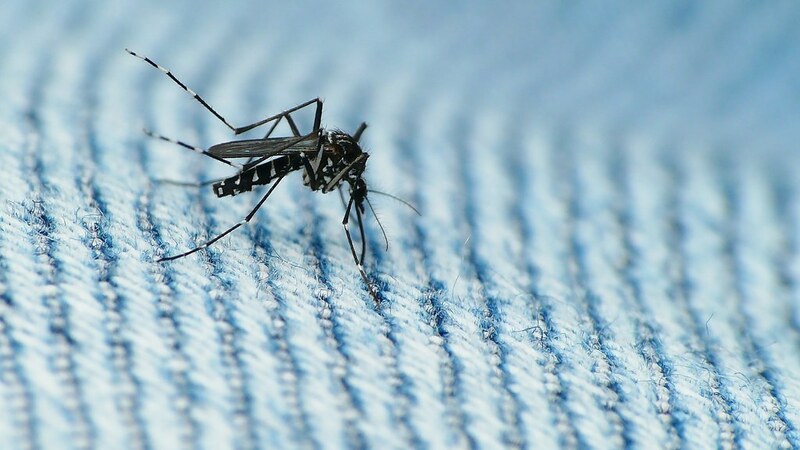 In April of last year, scientists at the US Center for Disease Control and Prevention formally declared that Zika was to blame for the microcephaly cases. Since then, researchers have been rushing to tease apart how the Zika virus went from tepid to toxic, in hopes of finding vaccine or drug targets to prevent the most devastating manifestations of the infection.